Are you going to start editing photos in Photoshop or just looking for understandable Photoshop tutorials to do professional photo retouching? 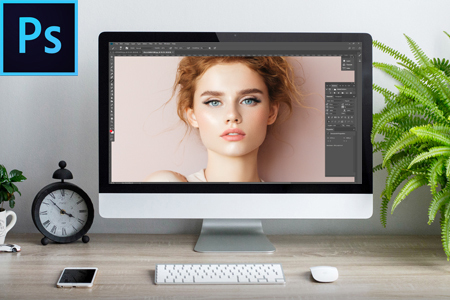 Check out our photoshopping tips and tutorials to make photo editing in Adobe Photoshop easier and faster. Photoshop fails Facebook is a common thing - How should we avoid fails? Use Nature Photography Editing Service or Keep Photo Unretouched? Photoshop & Reality – do we need photo retouching services? Photoshop Or Lightroom: What Is The Photographer`s Best Friend? Do you retouch too much? Why Should You Stop Retouching Your Photos By Yourself?